Find out how to enhance your travel experience with some simple but effective tips for going off the beaten track. A study of millennial travelers by Airbnb last year revealed that over 80 percent of millennials seek unique travel experiences, preferring local experiences versus tourist hot spots. 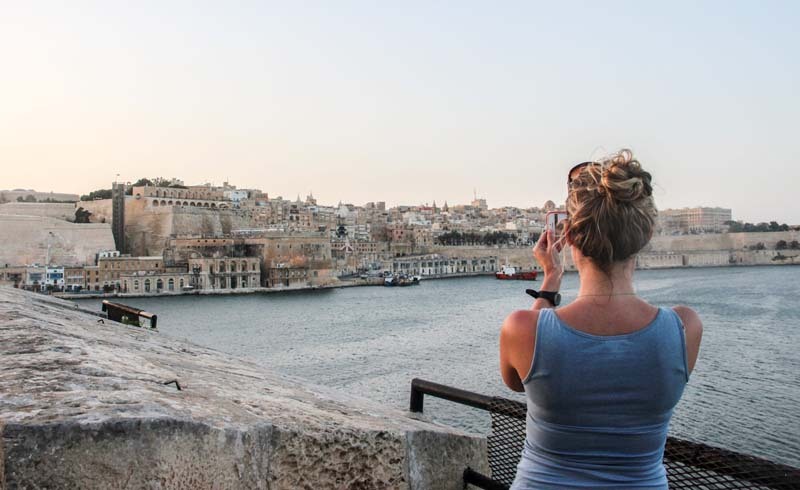 Not that there’s anything wrong with tourist hot spots—they’re usually popular for a reason. But there’s a certain added excitement to finding experiences that feel more authentic or undiscovered by the majority of travelers. Some of my most memorable and transformational travel moments have been when I’ve veered away from guidebooks and blogs, whether getting lost among the narrow back alleys of Barcelona’s Barri Gotic, or enjoying a meal cooked for me by locals in the South of France despite a hefty language barrier. If you’re on the hunt for a more off-the-beaten path experience no matter where you travel, here are some of the best ways to find hidden gems as you go. Travel requires planning. You have to choose a time to go, book a ticket, pack a bag, find a place to stay, etc. But it can often be tempting to overdo it when it comes to crafting the perfect itinerary, especially if you only have a fixed amount of time to travel. But by sticking too closely to a fixed schedule can mean missing out on other experiences that may turn out to be even more memorable. Purposely leave some gaps in your itinerary to let things unfold more naturally. If you’re not worrying so much about crossing a specific set of items off your list, there’s room for spontaneity, which always makes travel more interesting and increases your potential for more unique or authentic experiences. In most cases, locals love to point visitors in the direction of their favorite places. If you’re friendly and open, the response will likely be a positive one, so ask for advice. Depending on who you talk to you never know where you might be directed­­—be it a market only frequented by locals, or a neighborhood well worth exploring that doesn’t get highlighted in guidebooks or on travel blogs. In the case of language barriers, find out (via a quick Internet search), where expats or English teachers hang out and ask them what their favorite places are as people who may not be born and raised in a destination, but who are having a more local experience. One of the best and most trusted ways to find hidden travel gems is to simply wander aimlessly, without a plan or a fixed route to guide you. A small side street or laneway that looks totally nondescript could actually be home to a hole-in-the-wall eatery serving the best fish tacos you’ve ever had, or a shop filled with locally made or sourced gourmet goodies that make perfect souvenirs to take home in your carry on. Walking (or driving or biking) without a destination in mind can be liberating and is often when you’re most likely to find things that inspire or excite. You can keep a map or GPS with you for when you need to get back to your hotel or hostel, but try not to rely on it as you explore. For anyone on an inflexible travel timeline (as in, you have a week and only a week no matter how badly you’d like more time), it’s easy to feel the need to rush from attraction to attraction. I get it—I’ve done it—you want to maximize your time as much as humanly possible. But rushing means you miss out on a lot. Similar to avoiding over-planning, slowing down (even a little) can mean having the time to ask that local about where to have dinner, or actually walking down that quiet side street rather than skipping over it to save time. It won’t always be possible to avoid peak season for the destination you’re visiting, but if you can avoid the crowds (of say, Paris in July), there’s a lot more opportunity to feel like you’re having a more local experience. The lack of other tourists can make even the most trodden paths feel more authentic or undiscovered, which in many cases will help enhance your overall travel experience. You may miss out on certain attractions that are at their best during peak times, but you’ll also be giving yourself the chance to experience a destination without the crowds. There are always times when taxis, car rentals, or ridesharing services will be the best (or safest) option. But outside of those times, make a point of using local transportation, whether a tram in Lisbon, a songthaew in Chiang Mia (shared taxi favored by locals), or the London Underground. Traveling like and with locals will help you experience a destination in a more authentic way. 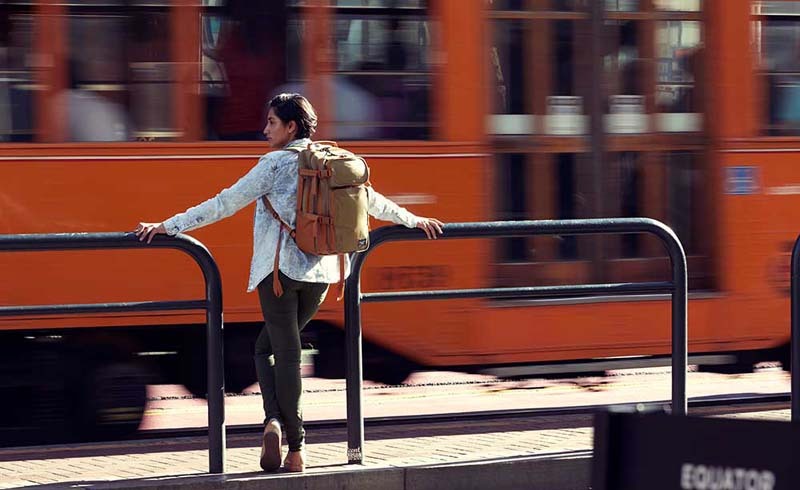 Think about packing a daypack and hopping a city bus just to see where it goes, or taking routes through residential neighborhoods (rather than tourist zones) to get a better feel for a place. You never know what you’ll find, and it just might be a highlight of your trip. Finding hidden gems or having travel experiences that feel unique or authentic comes down to a few key things: a willingness to slow down, ask questions, and maintain an open mind and a loose itinerary. Taking a detour off the beaten path can transform you and help you grow by connecting with a place and its people on a deeper level. Discover more about the impact of travel on both you and the world around you at Find Your Unknown.